A single vineyard situated high up in the Gibbston Valley on a sunny north facing terrace. Glacially formed schist based soils, combined with the Valley’s unique terroir result in award winning wines which are crafted in our on-site, state of the art winery. 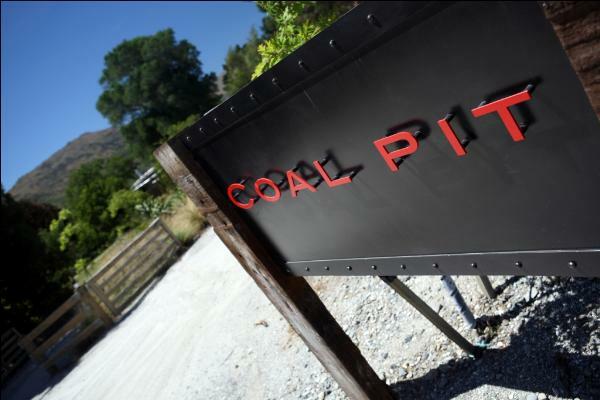 Coal Pit produces an elegant Pinot Noir, a Sauvignon Blanc with exceptional flavours only found in this region and a sophisticated Rosé. A boutique, family owned vineyard, dedicated to producing outstanding wines that express the distinct purity of this region.